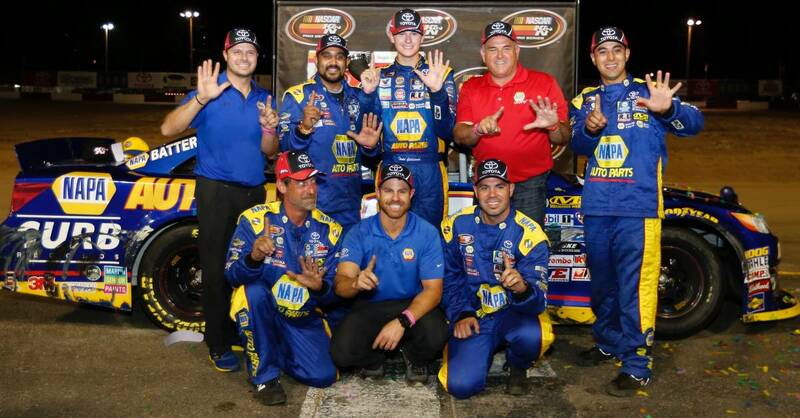 Todd Gilliland edged his Bill McAnally Racing teammate Chris Eggleston to win the Clint Newell Toyota 150 Presented by NAPA AUTO PARTS at Douglas County Speedway on Saturday. 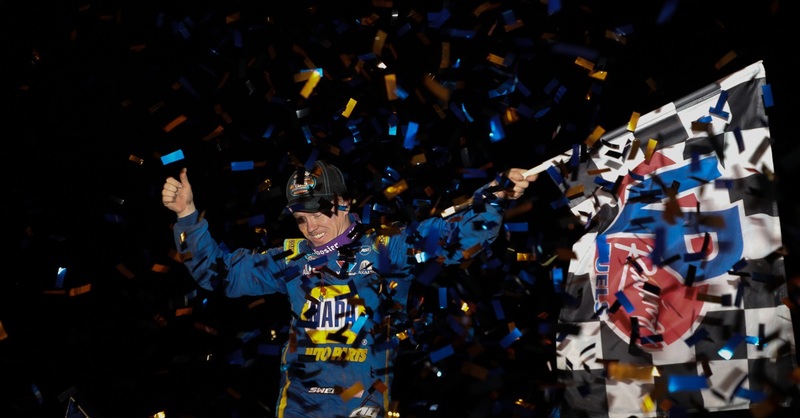 The pair waged a fierce side-by-side battle around the tight 3/8-mile track, swapping the lead nine times and thrilling fans that packed the fairgrounds venue in Roseburg, Oregon for the annual NASCAR K&N Pro Series West event. Gilliland pulled ahead coming to the checkered flag to capture his sixth victory of the season and his 13th career series win. 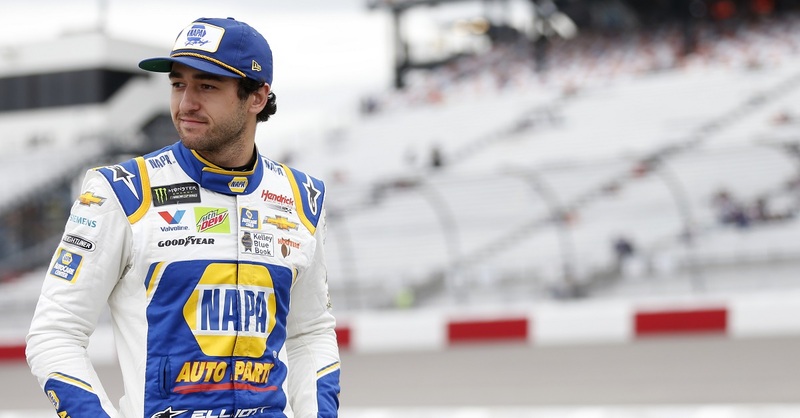 He and Eggleston have won 10 of the 11 series races so far this season. Their teammate Derek Kraus finished third in the No. 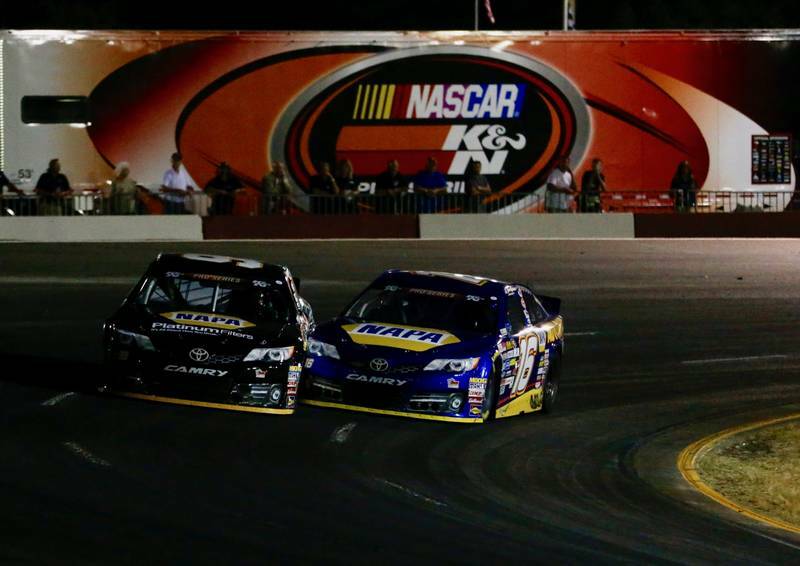 19 Carlyle Tools / NAPA Belts & Hoses Toyota Camry, to give BMR its third 1-2-3 finish of the season. “That was tough racing right there with Chris Eggleston,” said Gilliland. 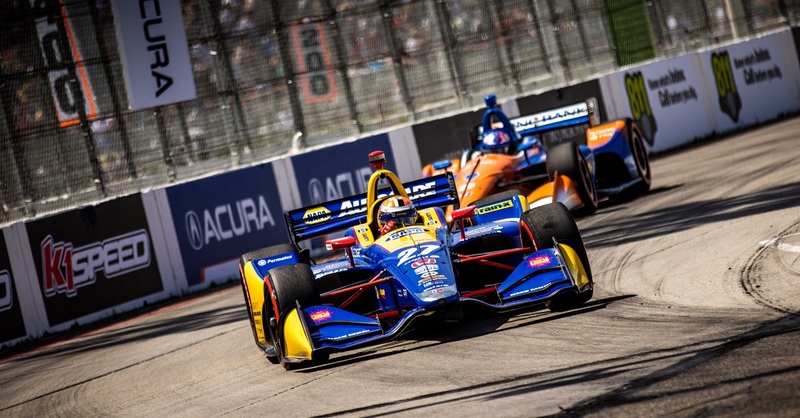 “We both had pretty evenly matched cars tonight. It showed when we could race side by side for a really long time. 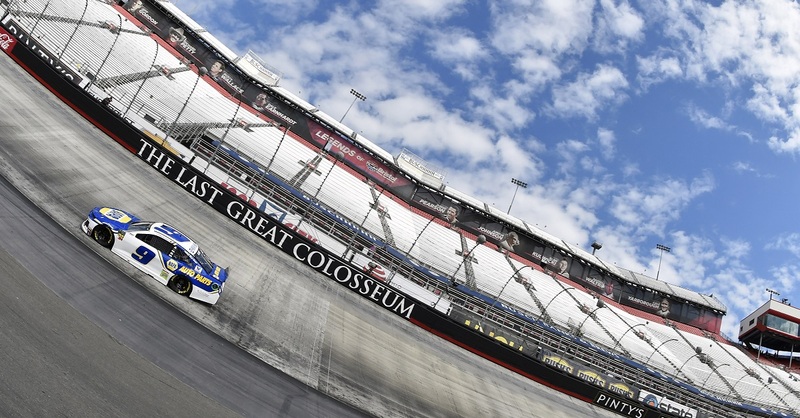 Gilliland, a NASCAR Next driver, extended his lead in the championship standings to five points over Eggleston. Gilliland has six wins, eight top-five, and 10 top-10 finishes in 11 starts this season. 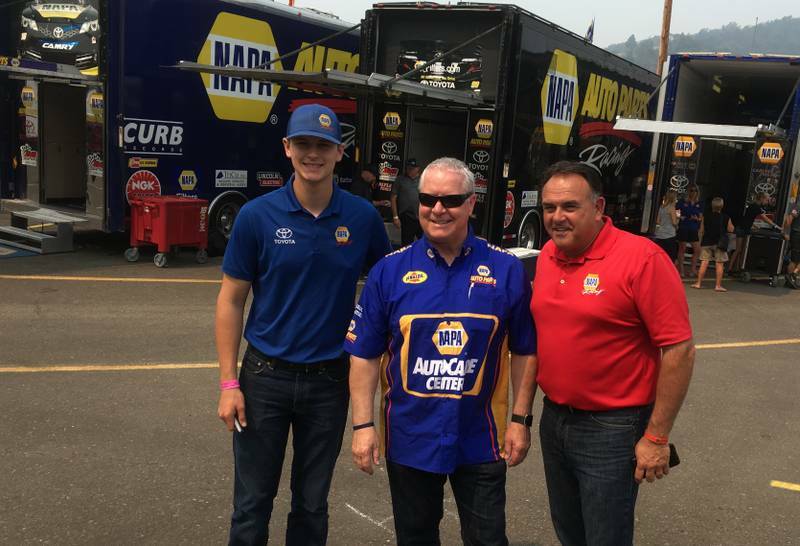 NAPA guests got to go behind-the-scenes and see activities in the NASCAR K&N Pro Series West pit area at Douglas County Speedway on Saturday, thanks to a special VIP pit tour conducted by Bill McAnally Racing. 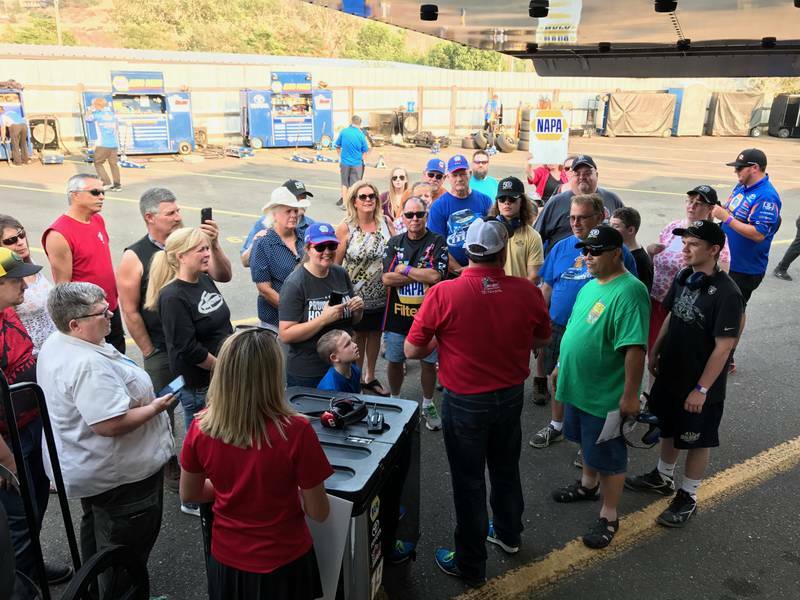 The NAPA guests had the opportunity to learn about the NASCAR inspection process conducted at each event. 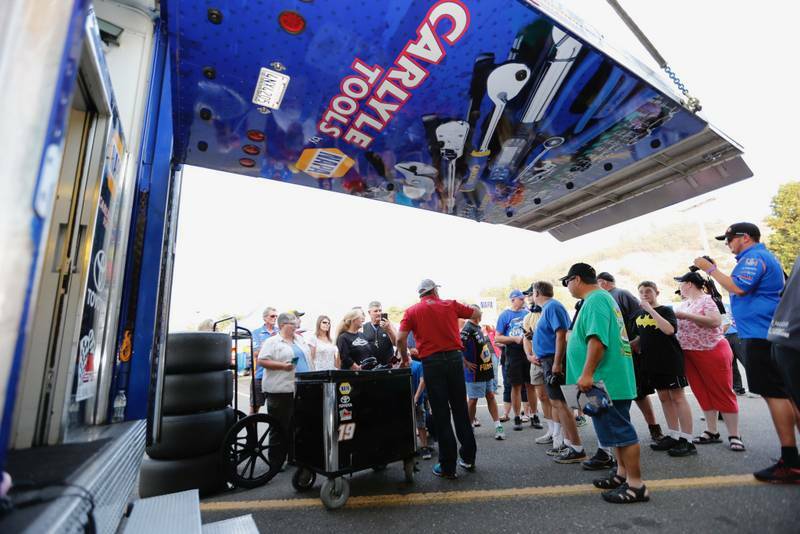 They also got to see the BMR team haulers that serve as the work center for the NAPA teams on race day. 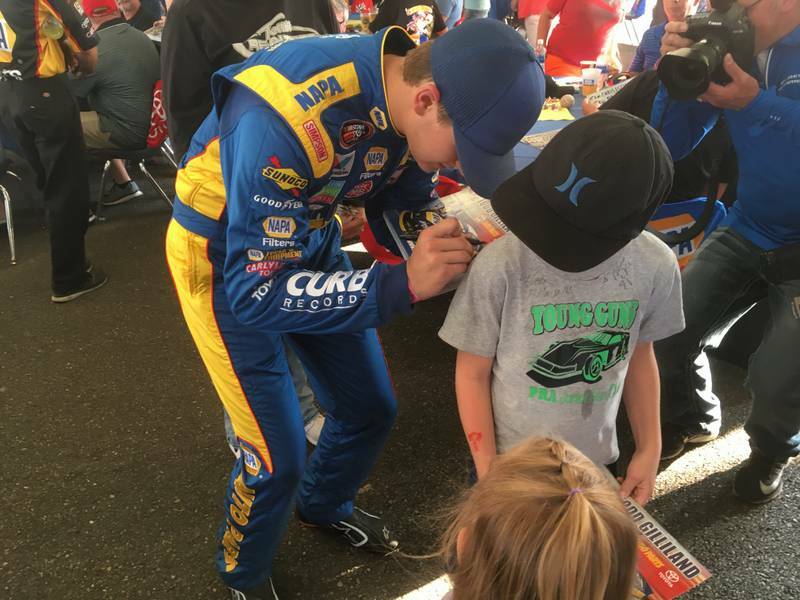 The NAPA Hospitality at Douglas County Speedway was a site for great food and great fun, with a great turnout for the Clint Newell Toyota 150 presented by NAPA AUTO PARTS on Saturday. 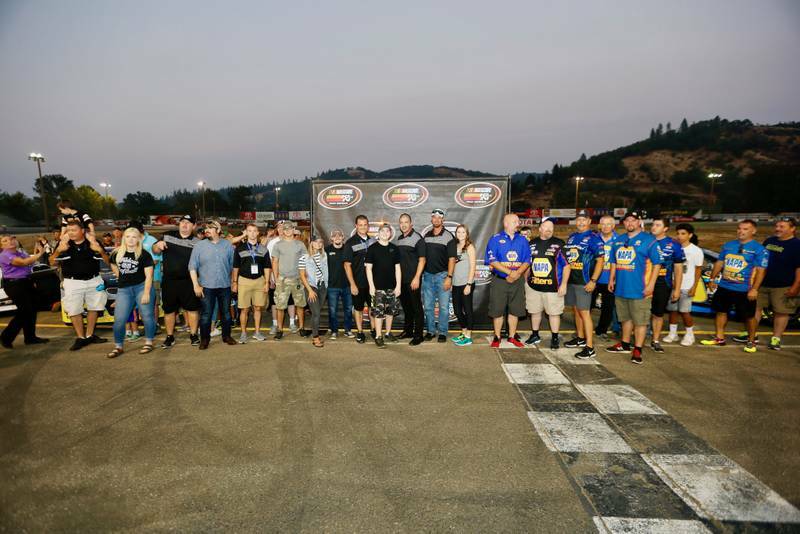 BMR drivers Todd Gilliland, Chris Eggleston, and Derek Kraus made a special visit to greet guests and sign autographs prior to the NASCAR K&N Pro Series West event at the Roseburg, Oregon track. Guests also received a special invitation to attend the NASCAR drivers meeting. The NAPA Hospitality event was courtesy of NAPA Portland.